When you're looking for a nearby Ford dealership, know that you can visit our Ford dealer in Appleton, WI. 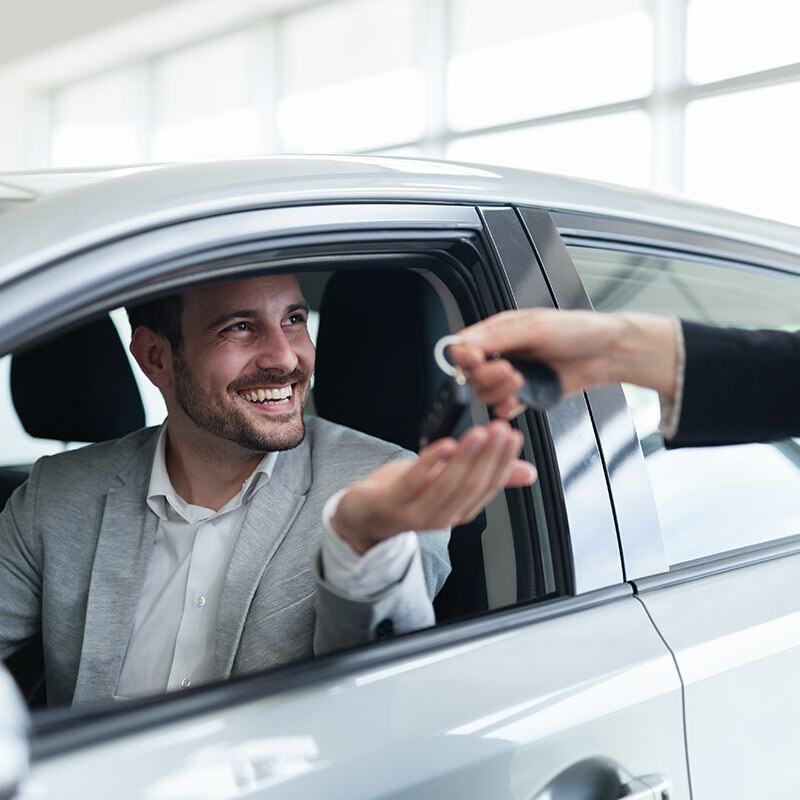 From our wide array of new Ford models for sale to our expert Ford service team, we can help you with all your car service and financing needs. Come to Les Stumpf Ford for the ultimate car-buying experience! Looking to buy a new Ford F-150 near me or a different Ford model? You can find the new Ford that's right for your everyday drives when you visit our Ford dealership near Green Bay. We have new Ford sedans on our lot including the new Ford Focus and Fusion, so you can find the perfect fuel-efficient car. 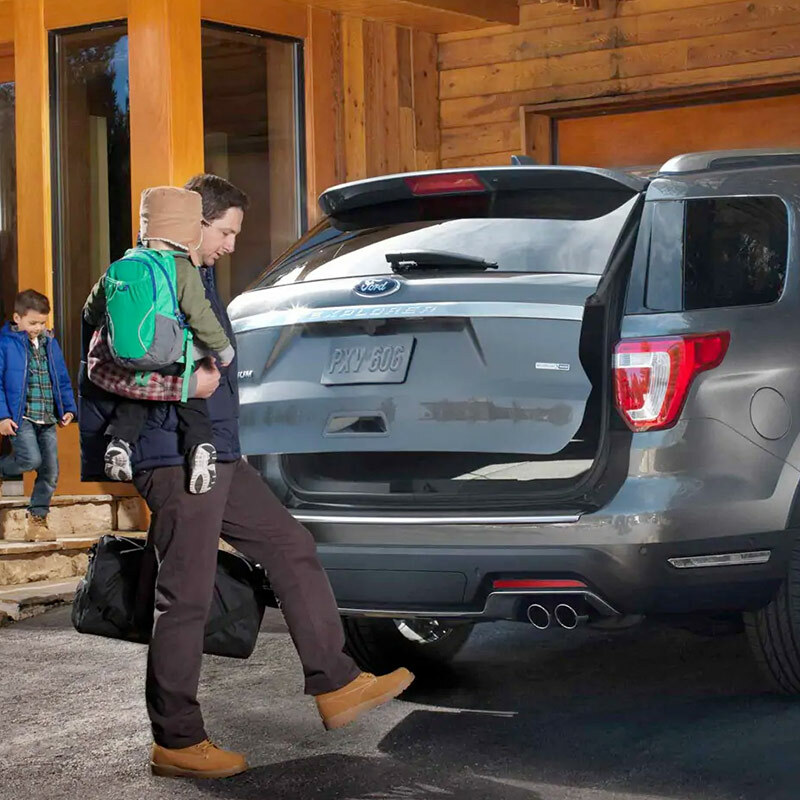 Or, buy an adventure-ready vehicle like the new Ford Escape or new Explorer SUV. And if you've been searching for new Ford trucks for sale, we're ready to help pair you with the pickup that'll help you tackle your to-do list. Buy a new Ford F-150 or a new Ford Ranger at our local Ford dealer and take on tough days at the worksite with ease. No matter what you're looking for, you can find it at Les Stumpf Ford in Appleton! To ensure that your Ford vehicle stays in top condition, it's important to follow your car, truck or SUV's recommended Ford maintenance intervals. 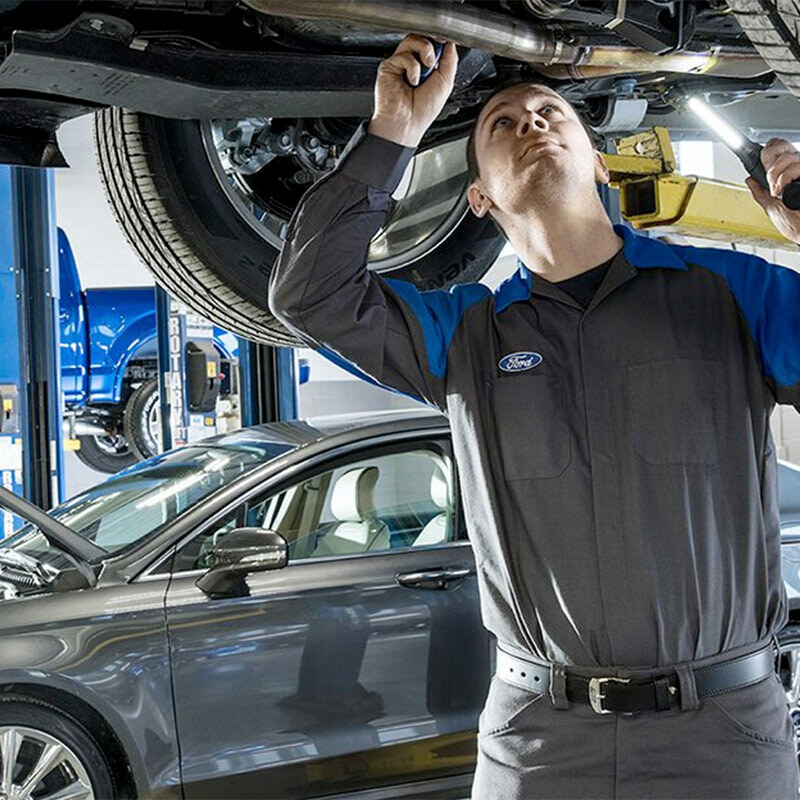 Whether you're looking for an oil change near me or require Ford brake pad repairs, the Ford service team at Les Stump Ford can take care of your vehicle. Schedule Ford service at Les Stump Ford and let the professionals handle your Ford maintenance needs and ask about getting a Ford rental car to keep you moving while your car is in the shop. If you're in need of a Ford rental car, you can find them at our nearby Ford dealer. We have new Ford rentals available and you'll know all about the specific model you're renting when you choose Les Stumpf Ford. From compact cars to trucks and cargo vans, we have you covered. Need to rent a new Ford for an extended test-drive or need a Ford rental for corporate travel? Let the Ford sales team at Les Stumpf Ford help. When you rent a Ford with us, you receive Roadside Assistance at no additional cost, too. 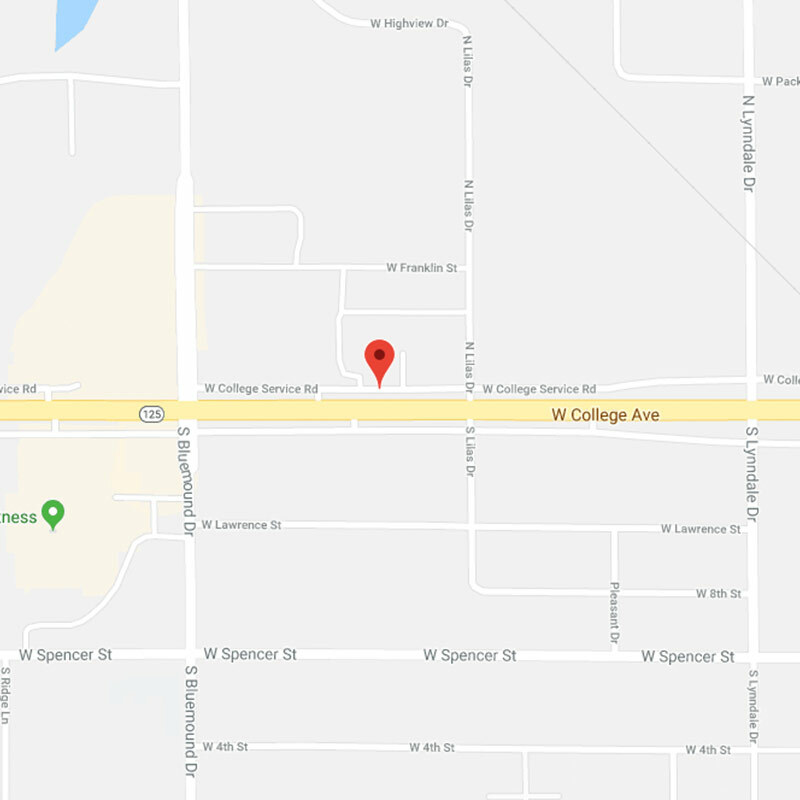 Les Stumpf Ford is conveniently located at 3030 W College Ave in Appleton, WI, and is a short drive for those coming from Neenah, Green Bay and beyond. Get directions to Les Stump Ford today and know that you'll leave our lot satisfied with your experience!